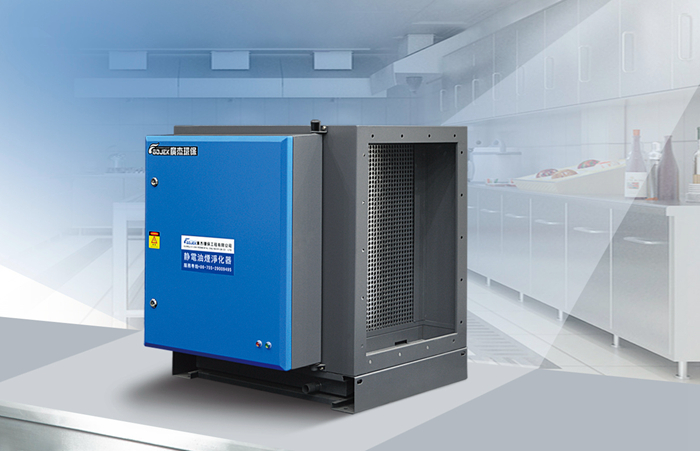 Among the many specifications of electrostatic fume purifiers, there is a common parameter: IP55. Customers always ask us what IP55 means. Today, we will make briefly introduction of IP55. 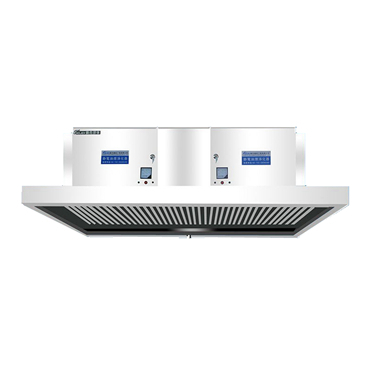 Due to the limitation of the installation environment, many fume purifiers need to be installed outdoors, so the waterproof and dustproof issues should be considered in the initial design, and the IP55 means a certain level of waterproof and dustproof. IP "XY" contains two protection registrations, dustproof and waterproof, where X stands for dustproof rating and Y stands for waterproof rating, while XY is usually represented by numbers, so there is a representation of IP55, and IP55 means that the device can prevent dust and water invading in a way. Here, we make a briefly introductions of the various waterproof levels of IP00-IP68. It can be seen that the IP55's waterproof and dustproof level is relatively high, but it can not completely block the entry of dust and water. There is no problem in encountering some small wind and rain. If it is heavy rain, the equipment may be exposed to water seepage. . Therefore, it is recommended to install a shelter when installing a fume purifier outdoors, which not only reduces sun exposure, but also shields wind and rain so that prolongs the service life of the equipment.